This month for Open Studio / Gallery Walk night, we will talk about Cultural Identity; what it means and how it turns up in Miami's cultural life and creativity. 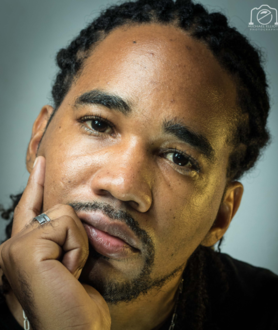 We'll listen to a recent podcast from Hidden Brain, that looks at "the powerful connection between the ideas we dream up and the people who surround us," and welcome DVCAI International Caribbean Exchange Artist in Residence, Michael Elliott to the conversation. We'll have surprise collaborators, too, invited to identify music and poetry to enrich the topic. We hope you will plan to join us for an invigorating evening of conversation, culture, and community. We will converse using the fuel of dark Rum Mango Cocktails!